Marty G and the G-Men have been performing together for over 25 years. These former members of the Chelsea band have played countless weddings, clubs, street fairs and rock & roll shows. Their style and choice of songs is unique among today’s artists. 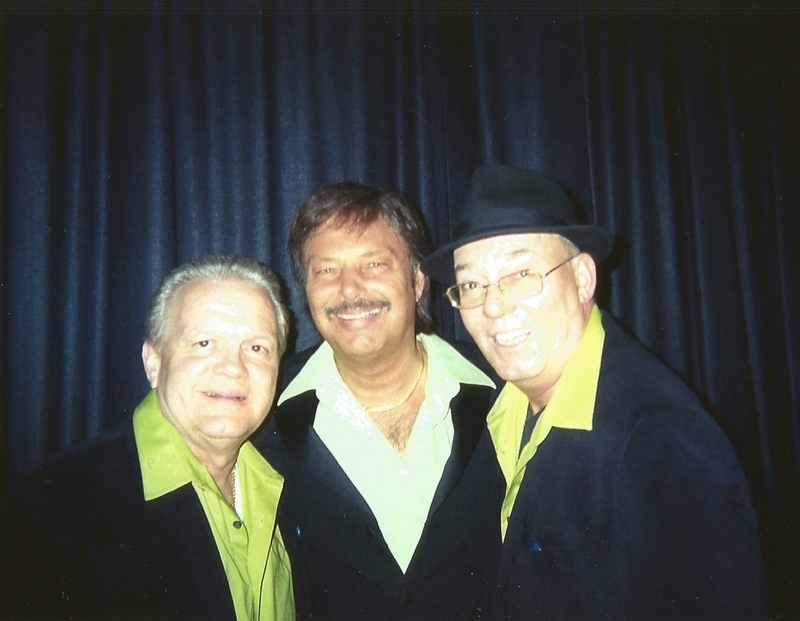 Their vocal talents have been compared to some of the great groups of the 50’s and 60’s. With the accompaniment of BUD GRAMER and his “magic keyboard”, it completes the smooth and balanced harmony and sound that is MARTY G and The G-Men. Keyboard, lead and background vocals. please call me at 516 504 5436 My name is Bud. I am the keyboard player.